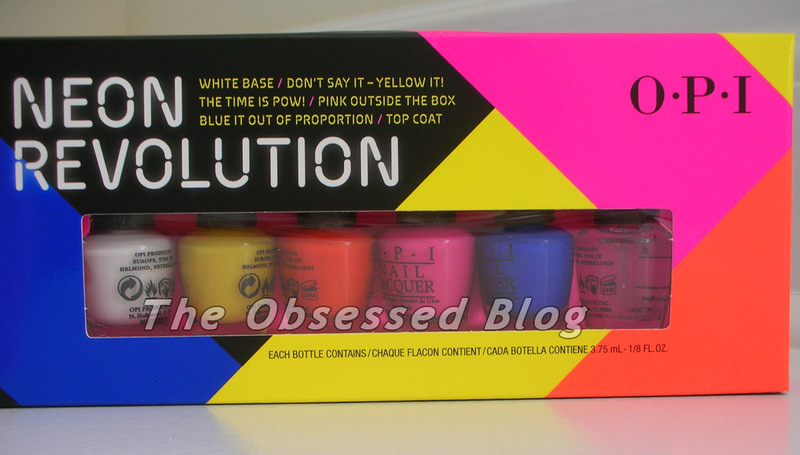 Coming soon on the blog… swatches of the gorgeous (and unfortunately Limited Edition) Neon Revolution from OPI! 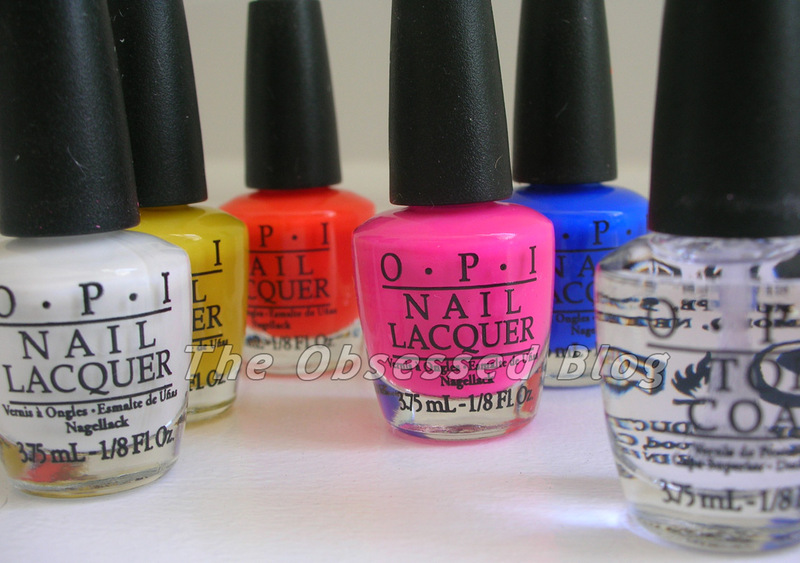 To use, OPI advises applying color-intensifying white base, followed by two coats of neon lacquer. Finish with the included Top Coat for a high-gloss finish. They are bright, fun and scream summer! I’ll have swatches for you soon! Limited edition Neon Revolution mini sets will be available beginning July 2013 (I hear that they are already at some stores!) at professional salons and spas across Canada, for $24.95 CAN suggested retail for each mini pack (includes all six products). For more information, visit www.opi.com, follow OPI on Twitter @OPI_PRODUCTS and become a Facebook fan!